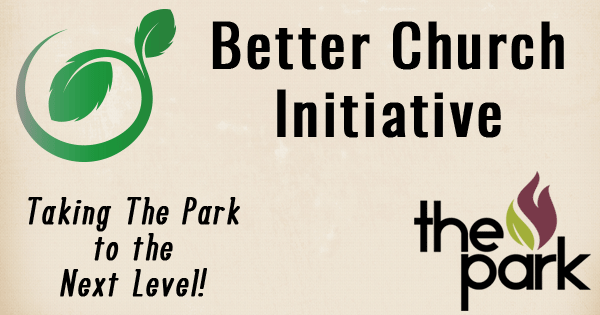 The Park Important Reminder: Take the BCI Survey! Important Reminder: Take the BCI Survey! Don’t miss your opportunity to let your voice be heard. It only takes 40 minutes! Visit the Better Church Initiative page to take the online survey.